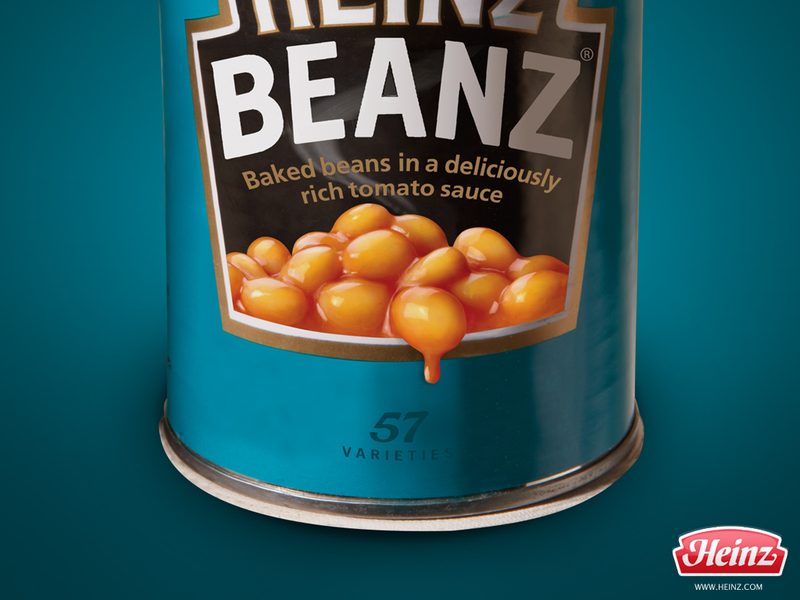 Heinz Baked Beanz are a brand of baked beans produced by the H.J. Heinz Company, and sold in the United Kingdom and other countries. 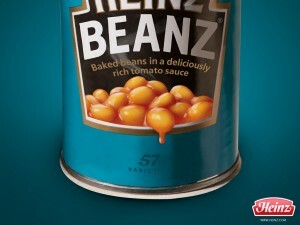 Heinz Beanz were launched in 1901 as “Heinz Baked Beans” and were made in United States until 1928, when the production began in the United Kingdom. The UK headquarters is in Hayes, London. After opening its first overseas office in London in 1896, the company opened its first UK factory in Peckham, south London in 1905. This was followed by a second factory at Harlesden, north-west London in 1919. Production was started at a former munitions factory at Standish near Wigan in 1946 before the new factory at Kitt Green Wigan opened in 1958.